Kanta arrived at ElephantsWorld in September 2016. 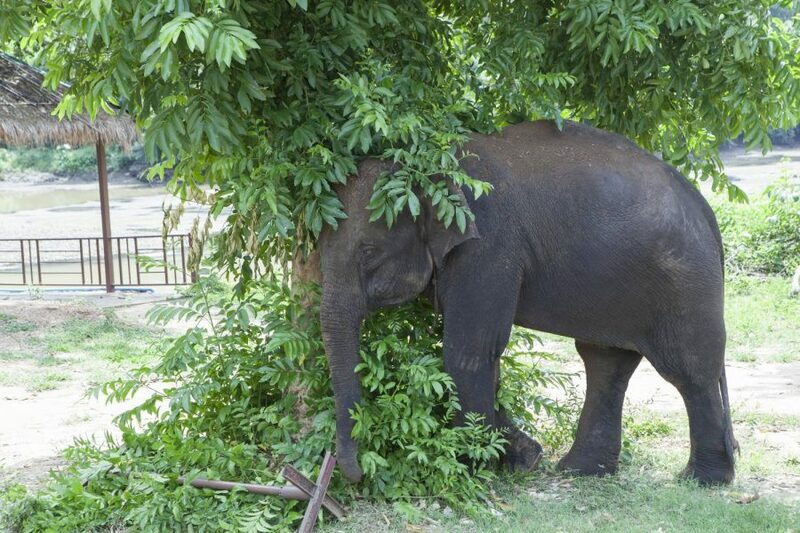 Before coming to Elephantsworld, Kanta was found begging on the streets of Thailand. Soon after her arrival Kanta bonded with an older female elephant: Hong Faa, who now acts as Kanta’s adoptive mother. The two elephants are usually always together or close by each others. 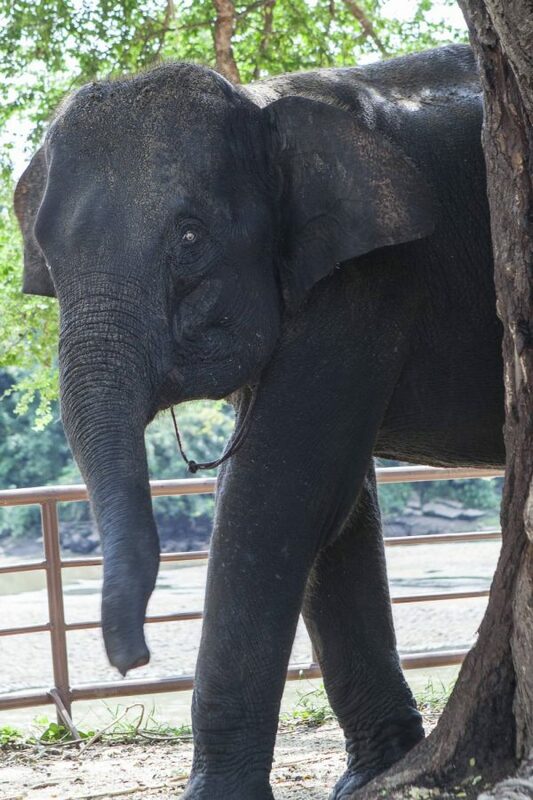 Kanta’s favorite food is watermelon and when you feed her you will always see her looking for food with her trunk. 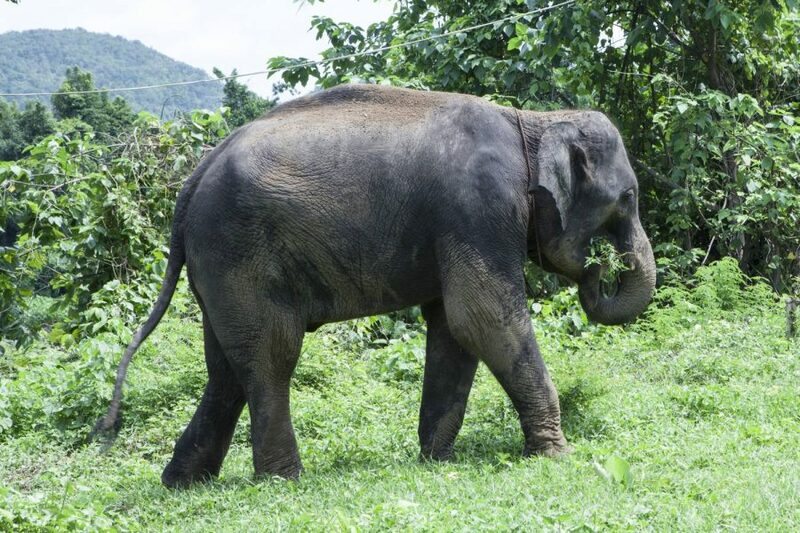 You will often see Kanta’s mahout running after her because she likes to explore. She is always curious and enjoys seeing what’s around her.